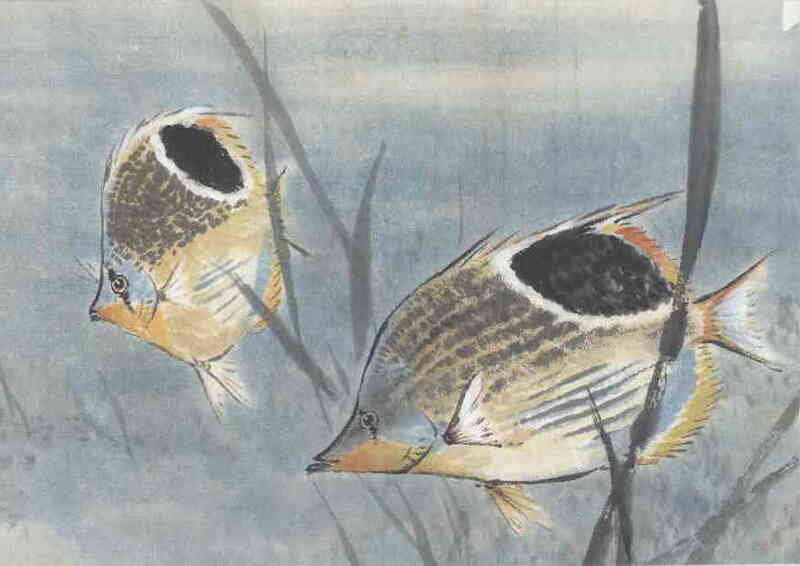 Learn how to paint a range of popular subjects using traditional and contemporary Chinese brush painting techniques. 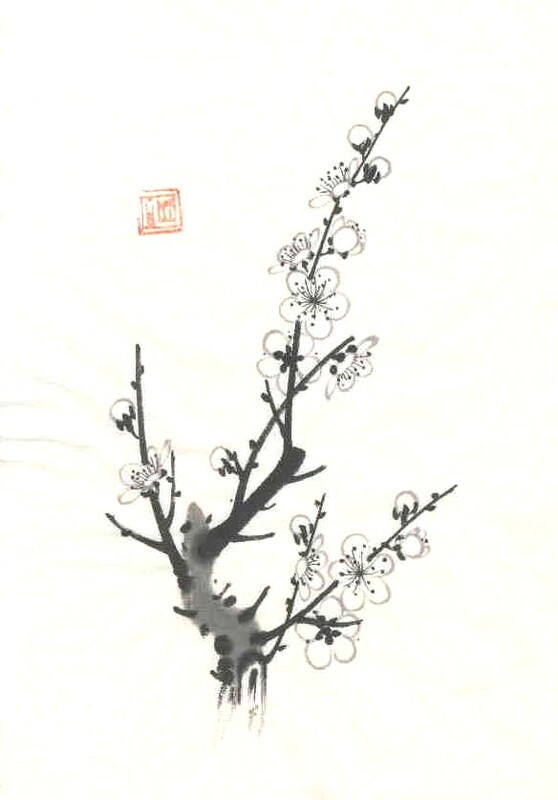 Projects gradually increase in difficulty and feature such subjects as birds, bamboo, wild orchids, plum blossoms, peonies and more. 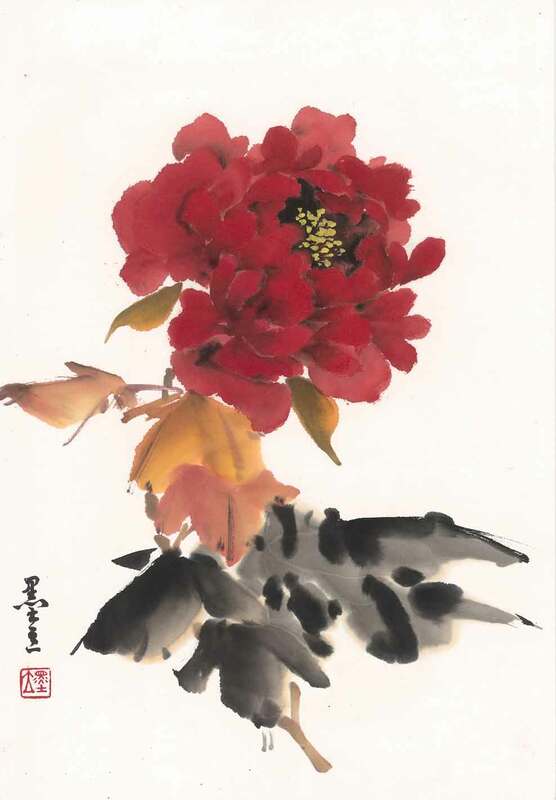 Mauruce Lin is a Chinese educated teacher and artist who is fluent in both Mandarin and English and has over 30 years experience teaching brush painting to students in Sydney, Australia. Beginners require no experience and students will progress through to intermediate and advanced levels. Classes are conducted in small groups. Four 8 week terms per year.